Global trade is complex, but here at FRANK Legal & Tax, we have the expertise to help trading businesses safely negotiate the road to success. 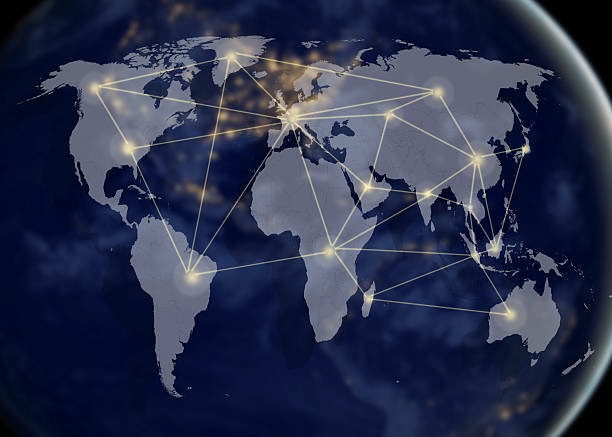 With expertise and legal insights covering the import and export of goods and services, as well as in-depth knowledge of international trade law, Double Taxation Agreements and World Trade Organisation rules, we are here to take the complexities out of trading overseas. For international trading legal support and advice, please contact the FRANK Legal & Tax team by calling +66 (0)2 126 8122 or emailing info@franklegaltax.com. We look forward to hearing from you.